home Gossip Rihanna mystery boyfriend, Is he really a Saudi Arabian? Rihanna mystery boyfriend, Is he really a Saudi Arabian? It is hard to build a relationship stronger but so easy to break it down. And the same matter seems in the life of Robyn Rihanna Fenty. Have you ever found yourself in such matters? Well talking about Rihanna, she is dating an Arabian guy. And her fans want to know who the guy is? After Chris Brown …… and Drake is Rihanna really dating this Saudi Arabian guy? Do you want to know who is that Arabian guy? So stick with us we will provide you a correct information. At this moment you might be so curious, so please calm down. Here's the detail. The information is that Rihanna is dating a Saudi businessman Hassan Jameel who belong to the richest families in the world. His family is the distributor of Toyota in the world so guess how rich he and his family is? 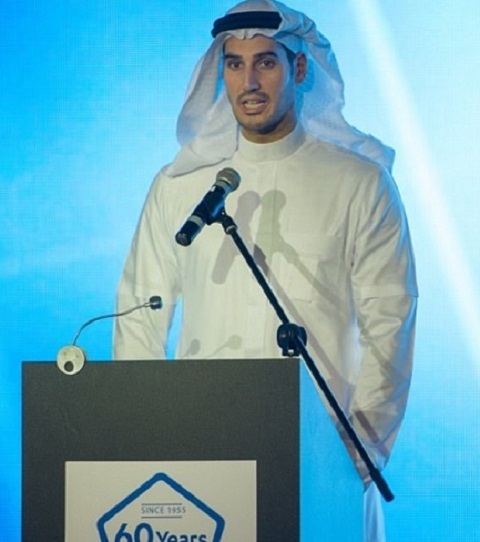 Hassan Jameel is not so famous as Rihanna. But he is the deputy president and vice chairman of the family–run business Abdul Latif Jameel, one of the world's most renowned and successful companies, and a key investor in Toyota and has a net worth of $1.5 billion. Rhianna told her friends she's completely in love with him and a source told The Sun that their relationship is the real deal. It's been a short period of time that she's been romantically linked with Jameel. However, the couple is captured spending lots of time together far from the public eyes and it seems that Rihanna is really serious with this Arabian guy Jameel. Before being in a relationship with Jameel she was in the relationship with many guys. So do you wanna know who were they? Then let's get started. It is reported that she had romantically linked with 23 boys, she was in a long relationship with 5 boys, has had encounters with 9 boys and was the rumor to have hooked up with 9 boys. And at present, she is dating Hassan Jameel. Among the 23, let's discuss her relationship with Drake(2010-2016) and Chris Brown(2007-2013). 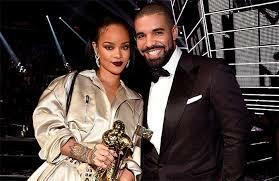 Drake was the guy with whom she was in a long and romantic relationship. The couple performed together and they had got matching tattoos too. But unfortunately, they got a nasty breakup. The Us weekly tells that break was Rihanna choice, as they are separated now but they will always be a close friend. 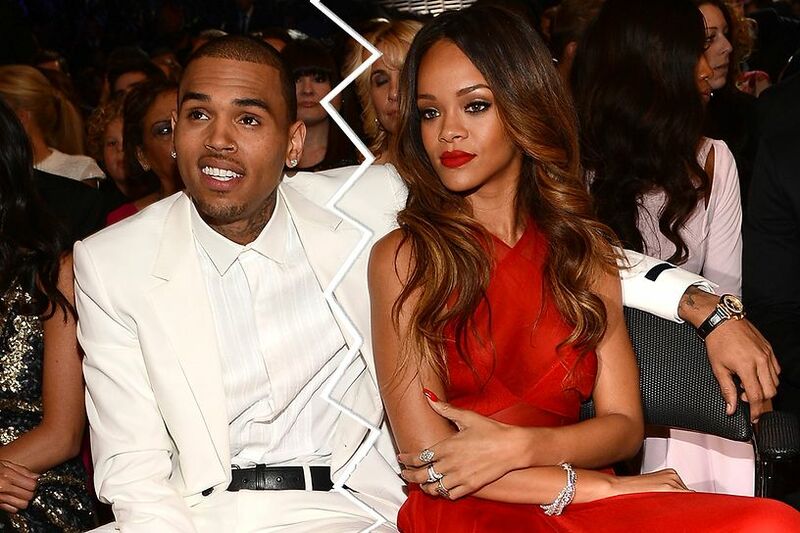 Rihanna breaks up with Chris was the shocking news for their fans as their fans were not expecting that the breakup. Rihanna really wanted to take her relationship with Chris to next level but he thinks that they were too young to think about it so this became the reason for their breakup. Though Rihanna didn't achieve success from her love life in the past we hope that she will stay in a long term relationship with her new boy friend Jameel.